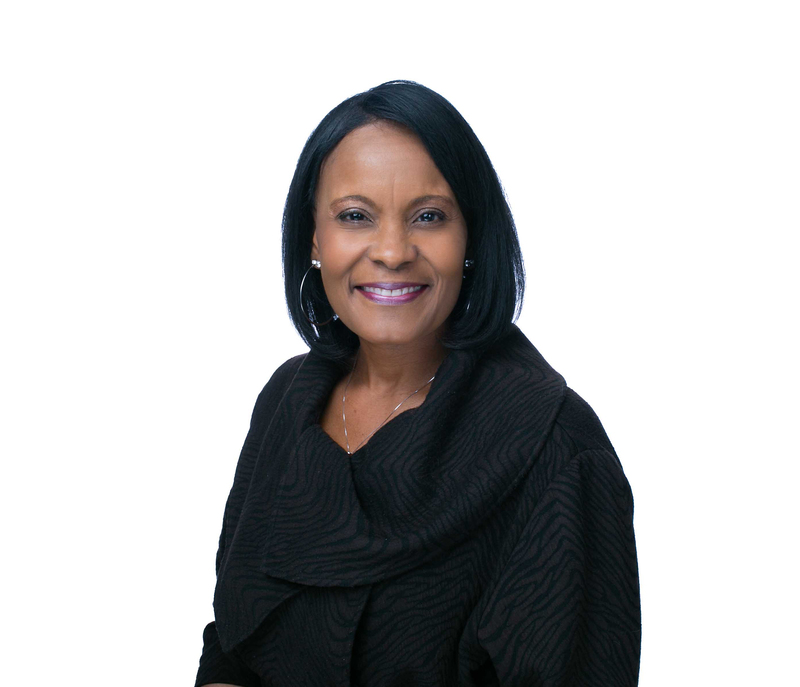 Jackie McCoy comes from 30 plus years of experience in the insurance industry to include claims, underwriting, marketing, IT, and auditing. Jackie received a BBA in finance focusing on insurance and real estate. She also holds an MBA in information technology management. Call Jackie today to utilize her knowledge in the industry.